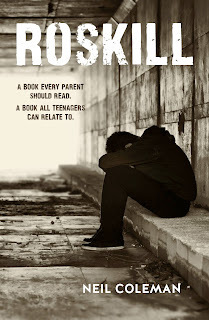 Neil Coleman | Author of Roskill and Talk to Me: Kindle 'downloads in China? I know that my blogs are read in China but I am unsure if they can download the two books I have on Kindle. To my Chinese readers------ please let me know if you can download 'Roskill' and 'Talk To Me.' Go to my website and click on Neil's Books and follow the link. Please share my site with your friends.